Today is my first day at this year’s London Film Festival. After two separate days of crazy ticket buying I’m now seeing six films at this year’s festival. So it all began in September when the LFF program was released and I spent some time looking through it online and picking out what films I’d like to see. My first list came to fourteen films. There was no way that I could see that many films in just twelve days even if I didn’t have such things as lectures and work (never mind being able to afford it) so I did narrow it down a bit to seven films. 20th September was when tickets went on sale for the general public and it was indeed a bit of a mad rush. Unsurprisingly a lot of the films with major buzz such as Gravity and 12 Years A Slave had already sold out when it was just the BFI Members buying tickets earlier in the month. However, I did get tickets for two films which were ones that I was interested in but not the top of my list – Drinking Buddies and Kill Your Darlings. 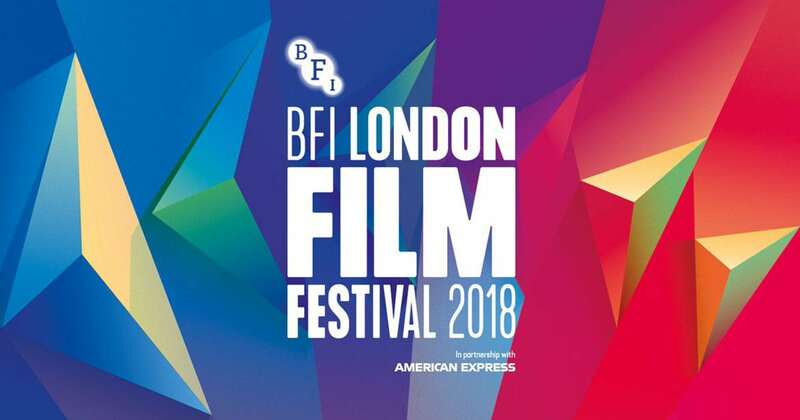 I was quite happy with this as I was determined to see some films at this year’s LFF as while I had lived in “Greater London” for the past three years, I had never attended LFF and I was determined that this year would be different. Then on 3rd October some tickets were rereleased – these were the tickets from sponsors or businesses that hadn’t been used. They went on sale at 9:30am and I had a 10am lecture so thought I’d better be quick in seeing if there was anything that I wanted available. 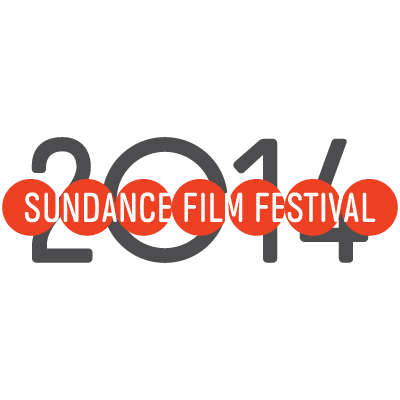 The morning was successful and I got tickets for two more films – The Double and Only Lovers Left Alive. I happily went off to my lecture (and then indeed to town to do some shopping) and when I got back in the early afternoon I thought “Oh, I’ll have another look and see if there’s anything I like available.” Amazingly there was! I bought a ticket for Under The Skin and then I thought I’d have a look and see if there were any tickets available for the Surprise Film (like I had done for Gravity and 12 Years A Slave but had ultimately been unsurprised when there wasn’t) and there was! In fact there was one seat remaining in the second screening (it starts just 15 minutes after the previous one so no fear of spoilers) I was so amazed! I very quickly clicked on that seat, added it to my basket and did a happy dance in my chair. I’m not too upset by that. I’m not sure about Half of a Yellow Sun but I do know that the other three will be out here in the UK in the next few months. It’s really not that long to wait really. 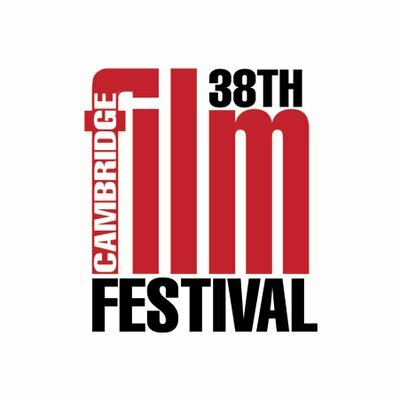 I’m definitely looking forward to all the films I’m seeing in the Festival and am enjoying speculating about what the Surprise Film might be (my current guess is Mandela: Long Walk to Freedom) I just hope that whatever it is I enjoy it.